On this DVD, you'll see a number of powerful card tricks that rely not on knuckle-busting manipulation but rather, on mathematical principles, stacks, and subtleties, aided in some cases by very minimal, basic sleight of hand. Harry Lorayne starts things off with his take on a classic Al Koran effect where the spectator chooses his own card, mixes it into the deck, and yet the magician is able to find it despite paying no attention to the earlier procedures. Allan Ackerman is next with a wonderful and expanded version of a great Karl Fulves trick while Daryl enlists the aid of one of the Queens in whispering the name of a spectator's selected card into his ear. David Regal proves he knows the name of an audience member's lucky card by producing a duplicate of it from his wallet while Michael Ammar offers his version of a Paul Harris self-working classic. 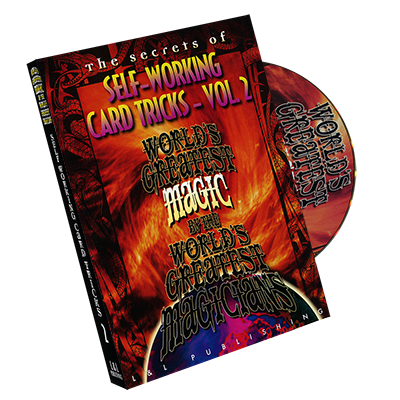 Johnny Thompson confounds with a trick that is simple in procedure but high in impact and Bill Malone presents a version of the 21-Card Trick that will fool anyone who thinks they know it. 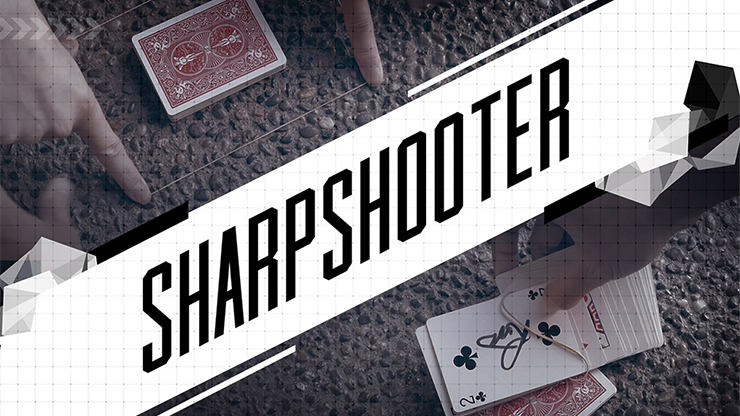 Daryl returns, turning a basic force into a major effect, while finally, Eugene Burger uses a simple strategy to demonstrate how a deck of cards has an uncanny ability to locate cards by itself simply by spelling to them.